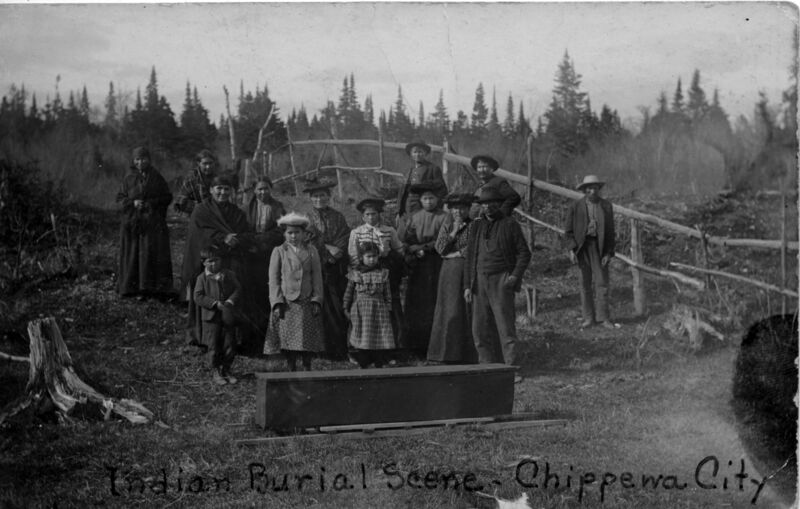 The tenth segment of “Walking the Old Road: The Story of Chippewa City and the Grand Marais Chippewa” pieces together first-hand accounts to explore the history of the Chippewa City Cemetery. Jacqueline says she could have easily dismissed her symptoms, but she was glad she did not, when her doctor discovered a very serious problem. Erin Lynn Marsh is a Bemidji, Minnesota poet. She’s published her poetry in Sugarhouse Review, Post Road Magazine and Paper Darts. 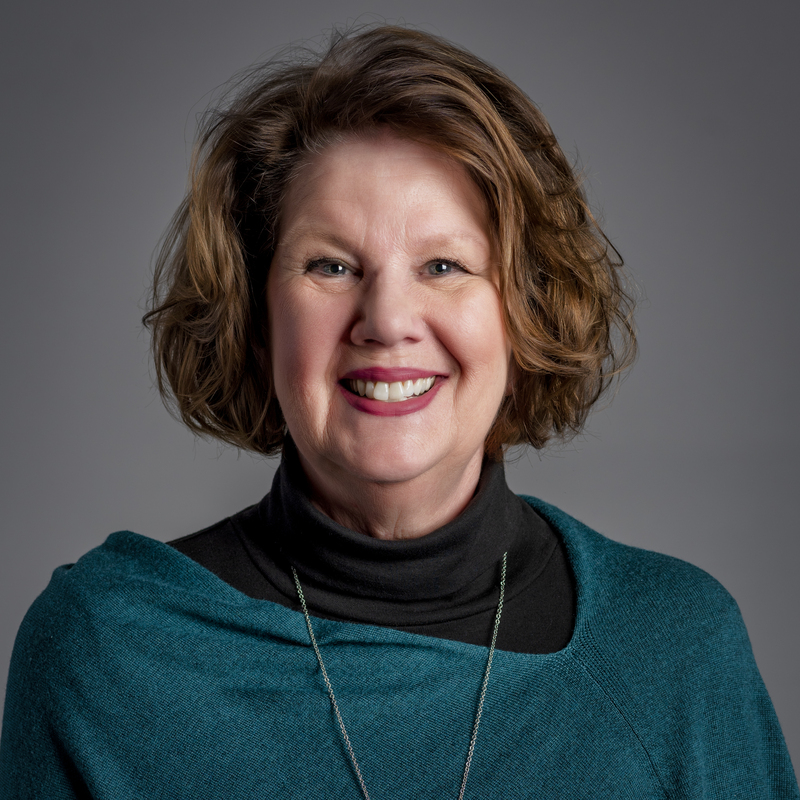 She’s a graduate of the MFA program at Leslie University in Boston and currently working on her master’s degree in English at Bemidji State University. The Beat is a daily reminder that in Minnesota poetry matters. And Minnesota poets prove that every day.